This week we bring you a delicious Keto recipe that the whole family will enjoy. Its from a fellow YouTuber Papa G Low Carb, its a delicious recipe, it does take a bit of preparation but well worth the effort. We modified it a bit by using the Low Carb Bisquick instead of the CarbQuik but that is purely a personal preference. 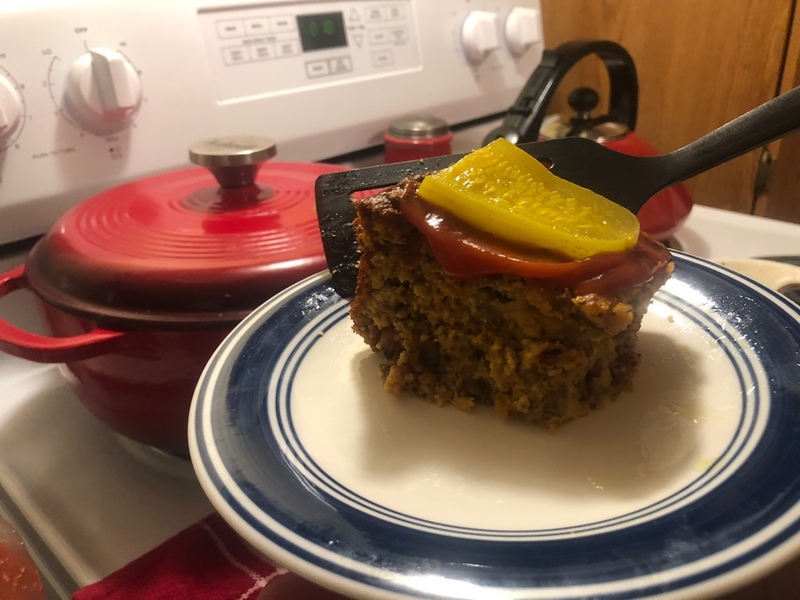 I’ve tried several versions of Cheeseburger Pie or Cheeseburger Casseroles, this one is a bit different with the addition of the Low Carb Bisquick or CarbQuik. This is great, with a side of ketchup and mustard to bring out the real Cheeseburger flavor. My daughter absolutely loved this dish. Drain Your Hamburger *This is important! place ingredients in 9 inch pie pan, spread evenly.